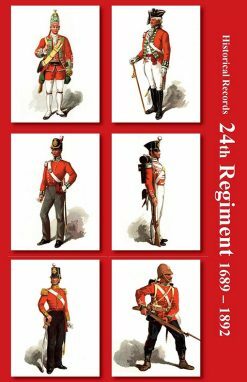 A history of the Royal Artillery’s role and the three Indian artillery regiment’s part in the Indian Mutiny from Delhi to Lucknow. 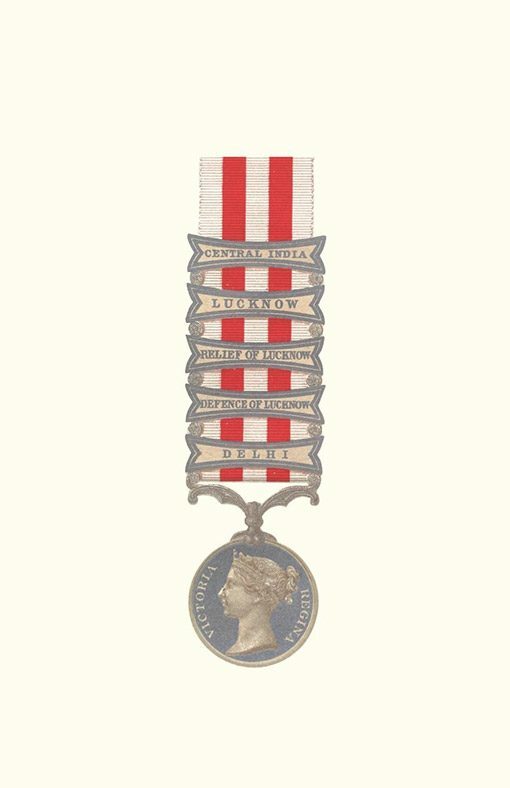 Appendices list awards, rolls of honour etc. 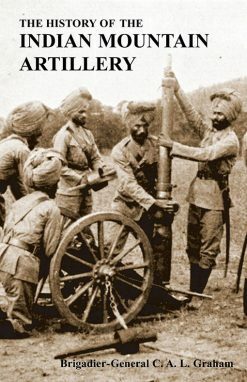 This history, written at the beginning of the Great War half a century after the events it describes, started out only as a history of the Royal Artillery’s part in the Indian Mutiny. 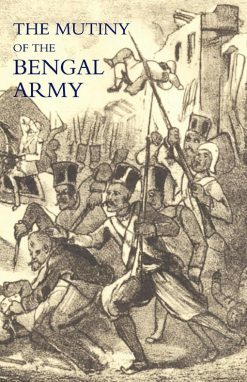 However, the unit became inextricably mixed with the Bengal, Madras and Bombay artillery during the campaign, and the four regiments were officially amalgamated soon afterwards in 1861. 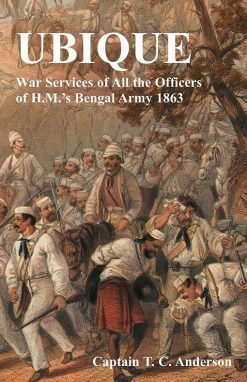 Therefore, as the author remarks, this book is effectively a military history of the Indian Mutiny itself, covering events chronologically and in some detail, from minor skirmishes to the great setpiece sieges of Delhi and Lucknow. 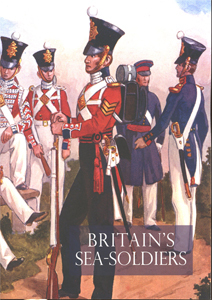 The narrative is based both on official despatches and on books, diaries, letters and interviews with eye-witnesses of the events it relates and is illustrated with drawings and sketch maps. 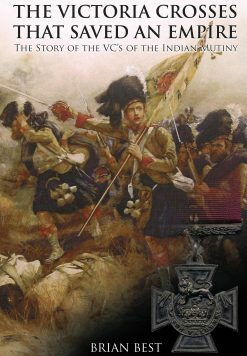 Detailed appendices list awards, Rolls of Honour and lists of actions and enagements in which the artillery fought. 2004 reprint by N & M Press (original 1915). SB. xxv + 520pp with b/w illus and 11 maps in colour.